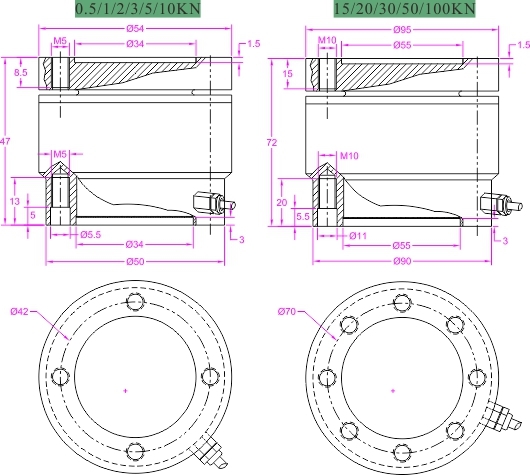 Flange mount press force sensor FCQ has mounting holes on both ends for easy installation,can be easily integrated into mechanical shaft. 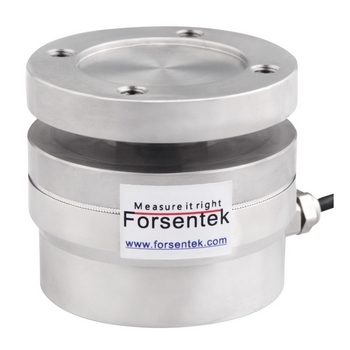 17-4PH stainless steel,hermetically sealed,Forsentek flange mount force sensors can be used for most industrial environments. Customized service makes sure our force sensors will fit your application well.